How can I upgrade from VK4, VK 3.0 or VK Conformer to the latest VK version? 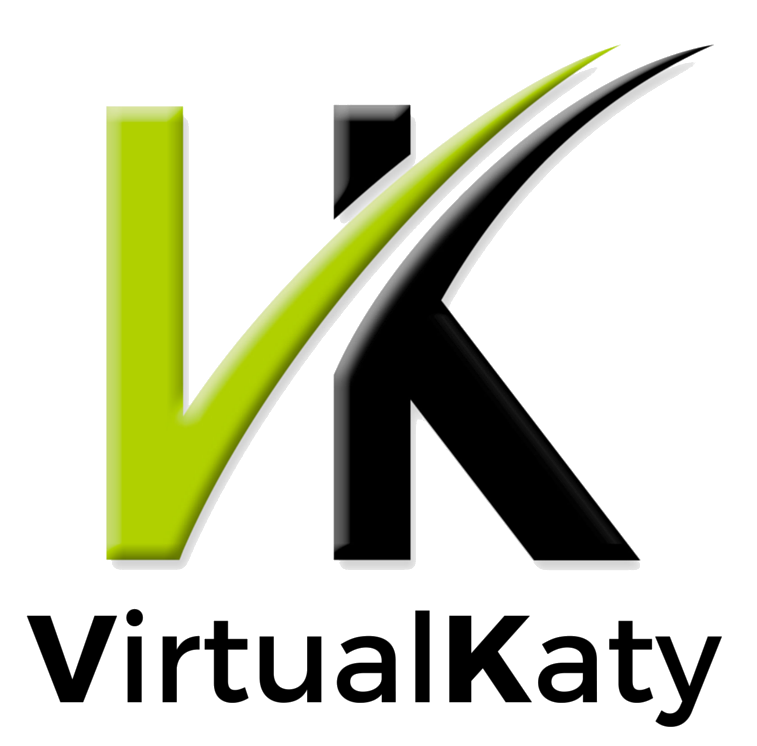 A VirtualKaty license can be upgraded by purchasing an upgrade license. See our product page to learn more about VirtualKaty license upgrades. VirtualKaty is a registered trademark of TBW International Pte. Ltd. Copyright 2006-2019 TBW International Pte. Ltd. All Rights Reserved.